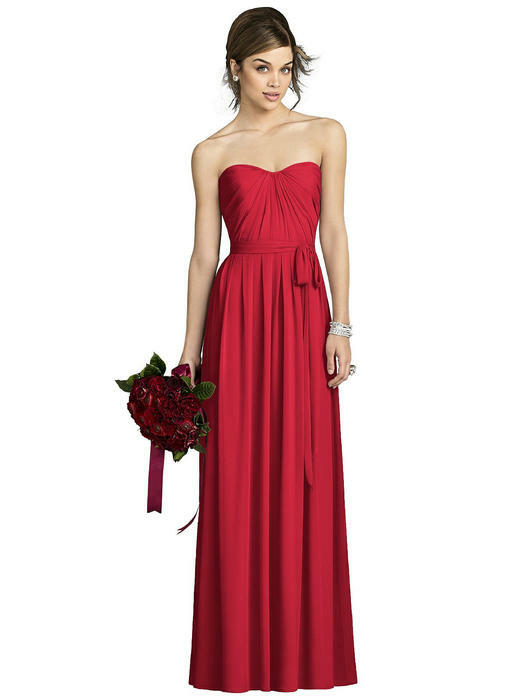 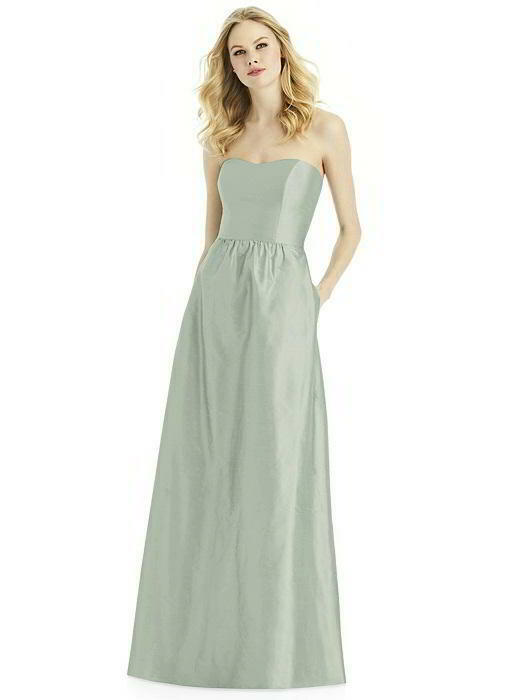 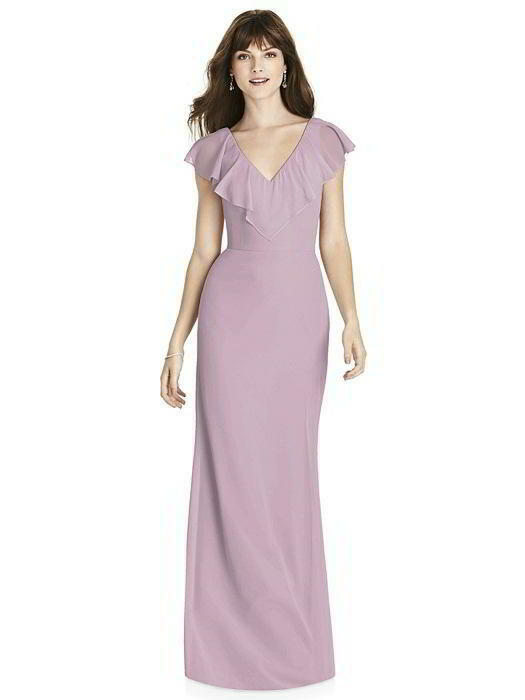 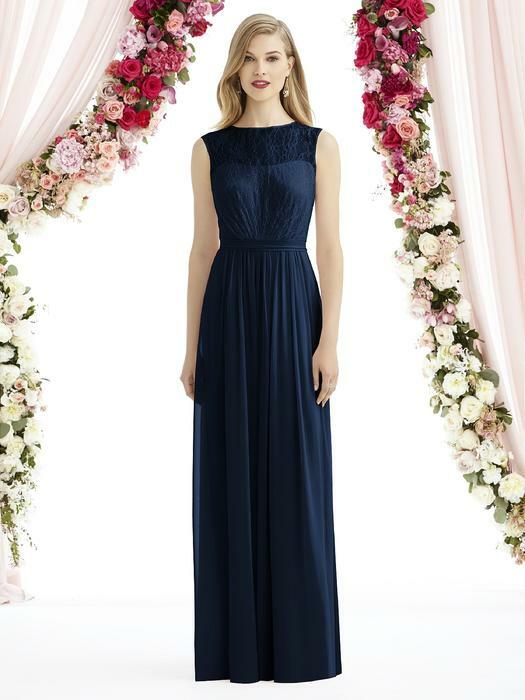 After Six offers elegant and contemporary bridesmaid styles. 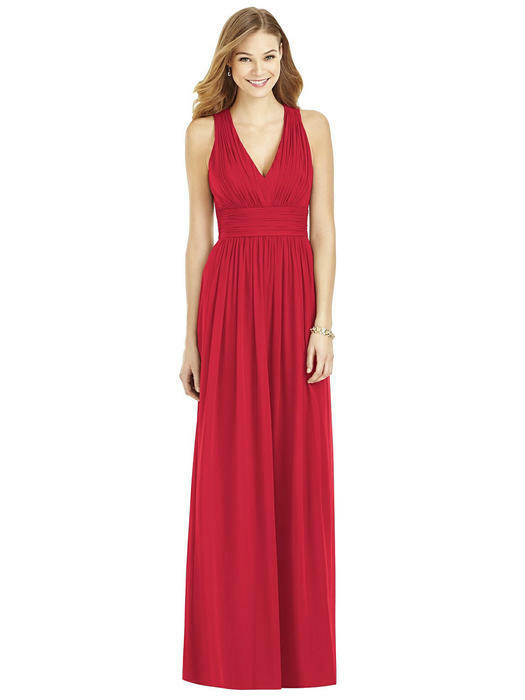 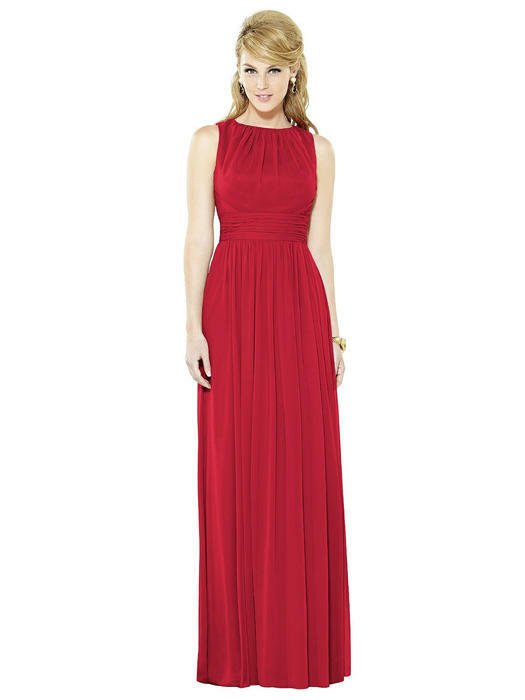 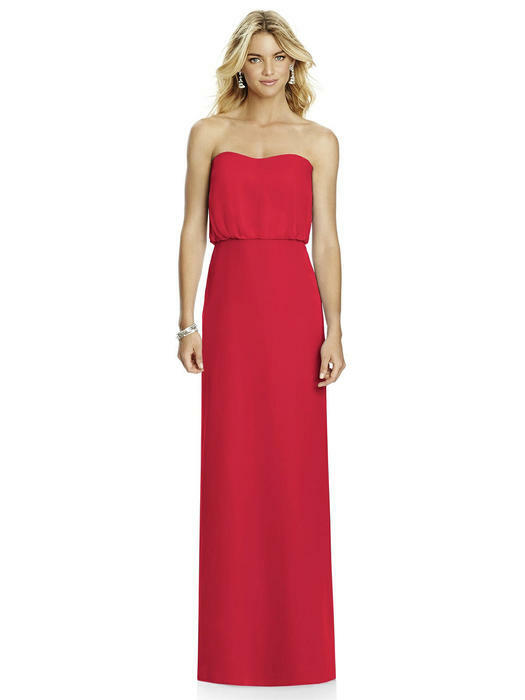 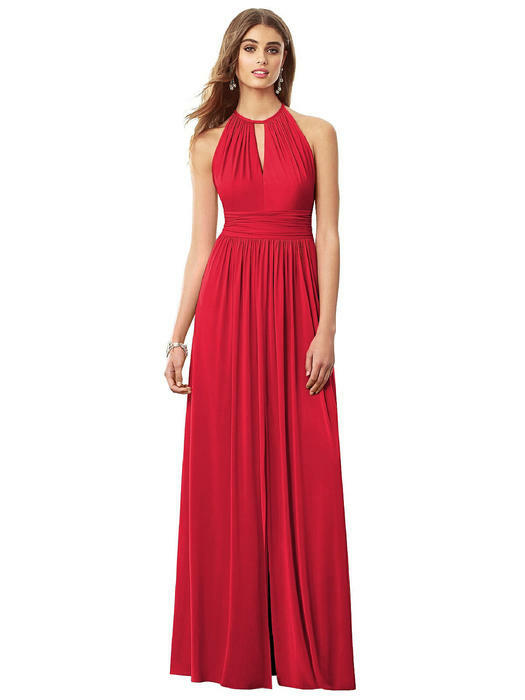 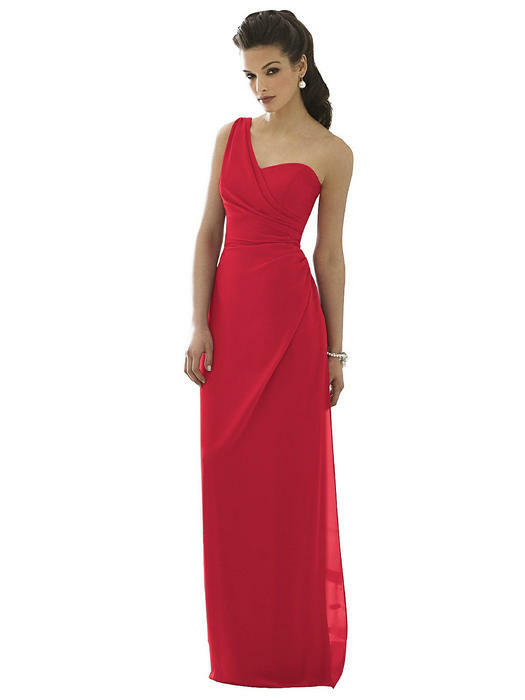 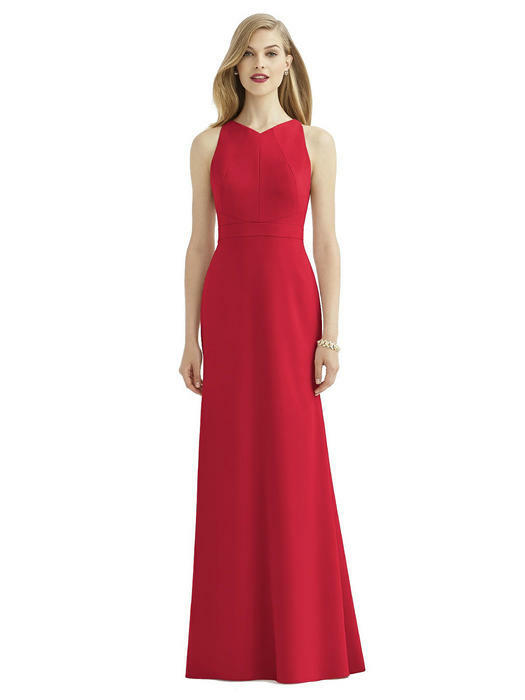 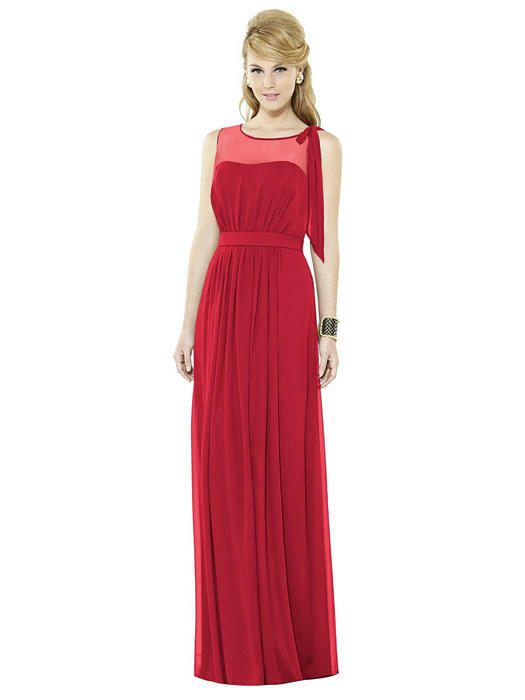 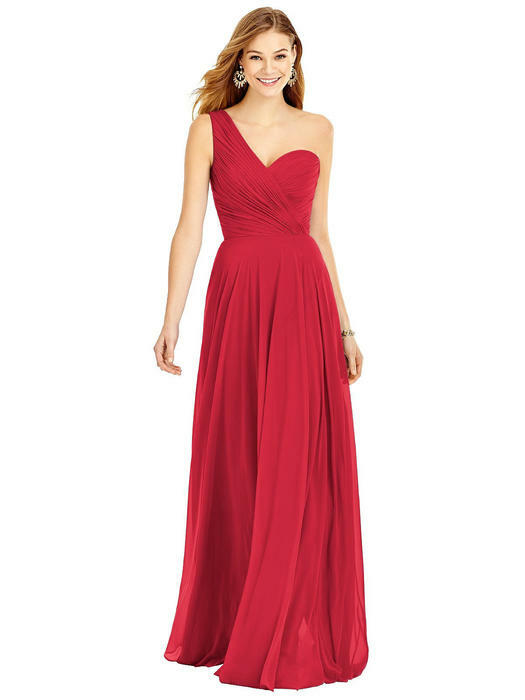 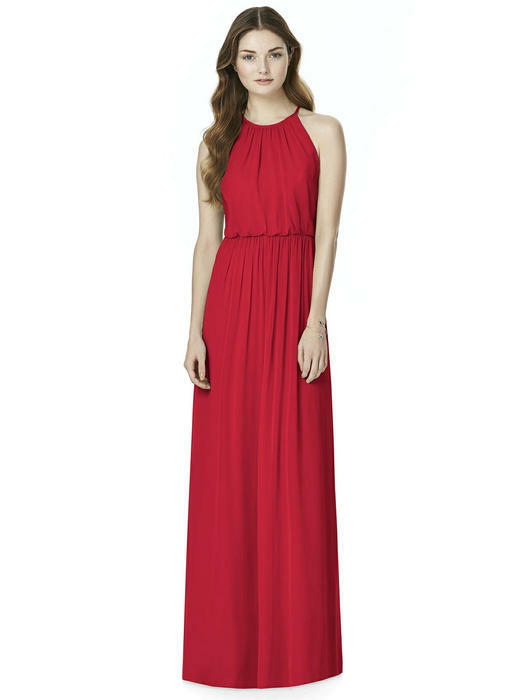 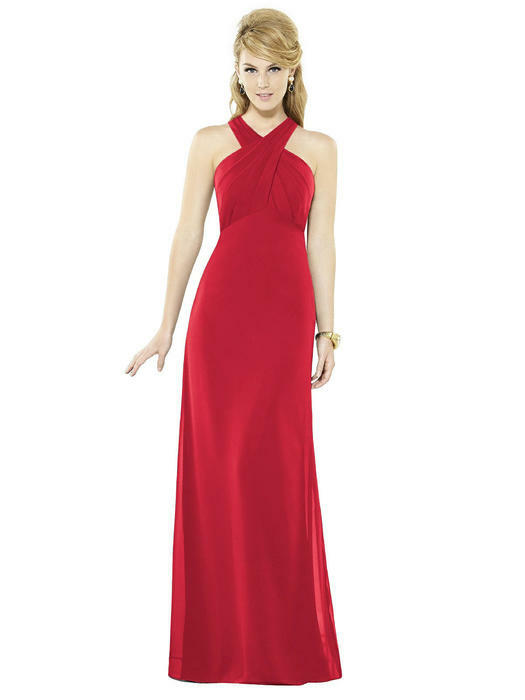 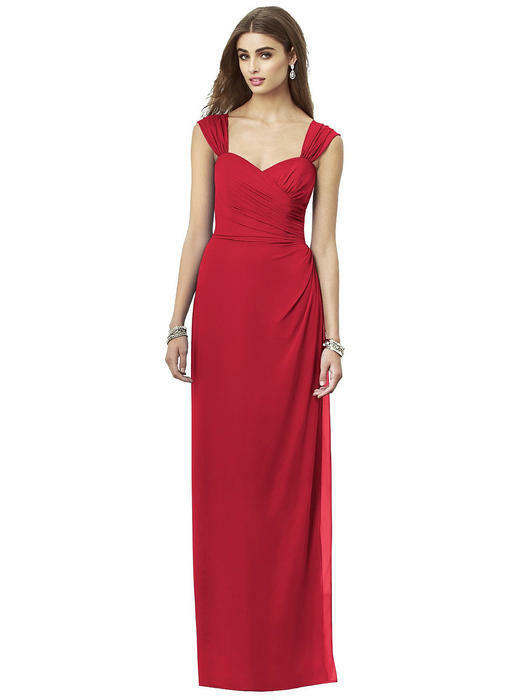 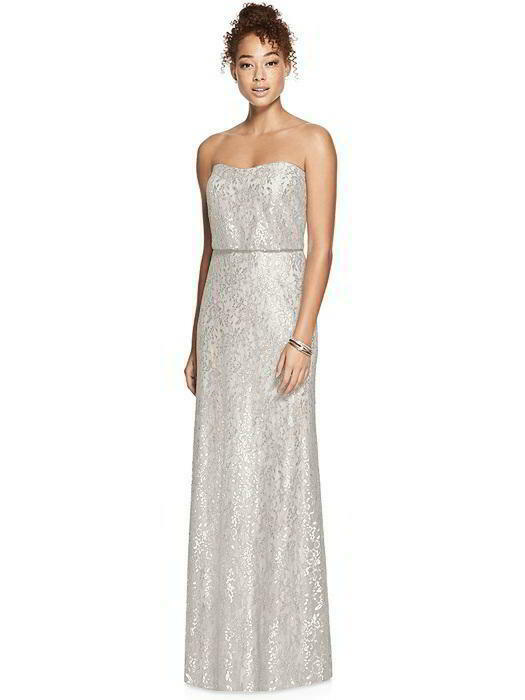 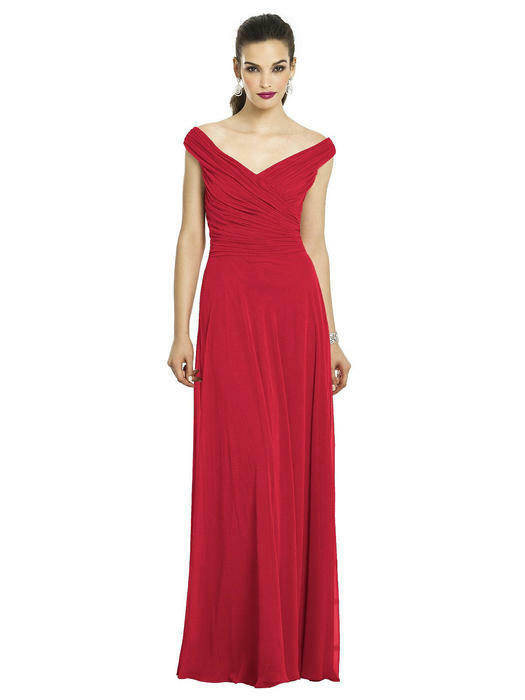 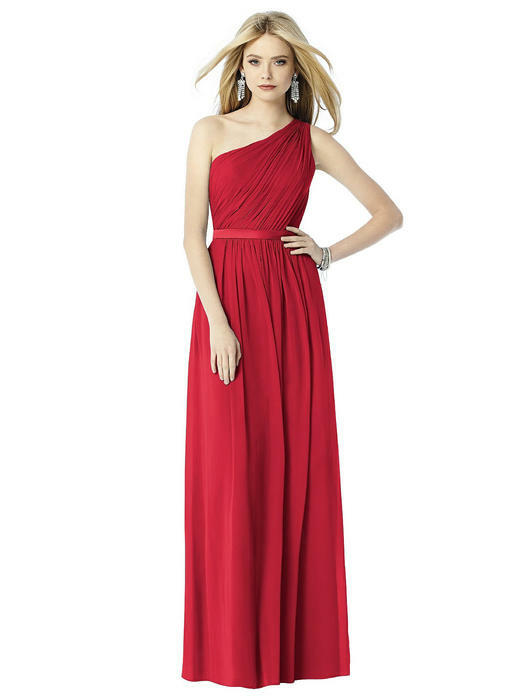 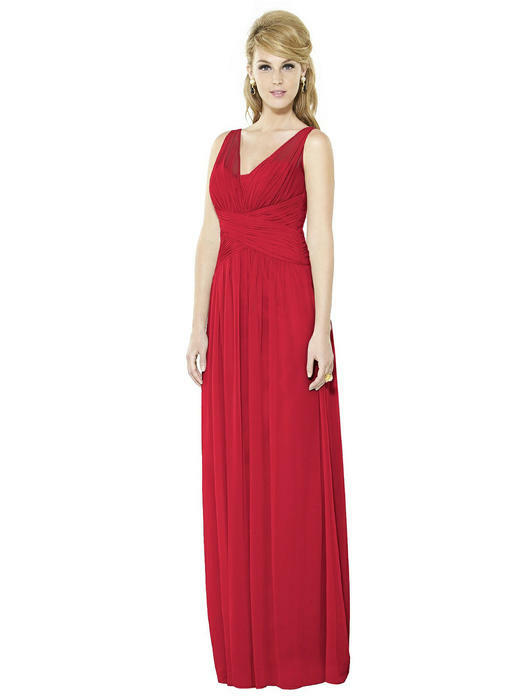 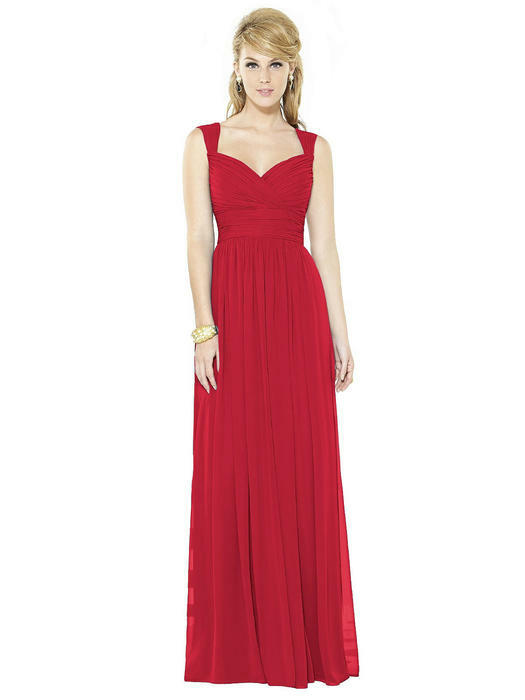 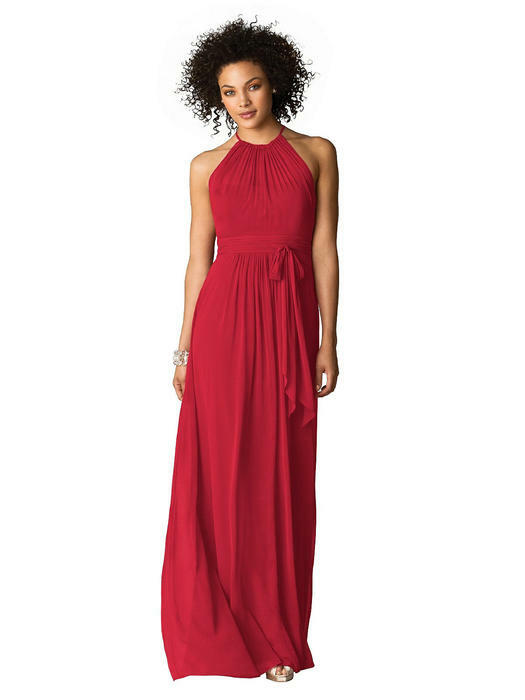 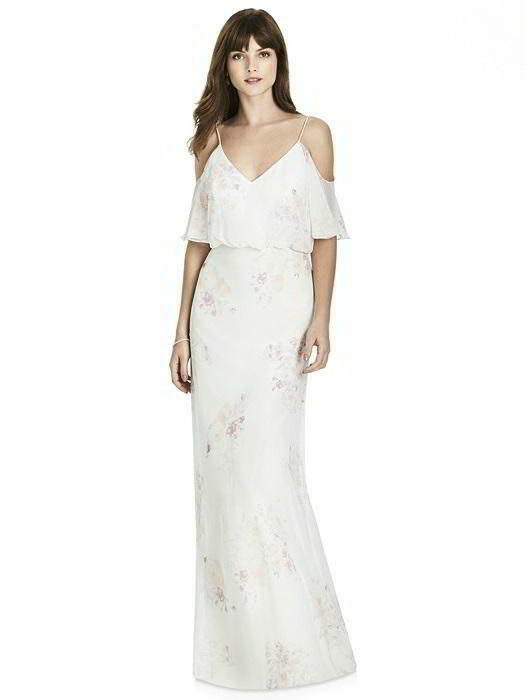 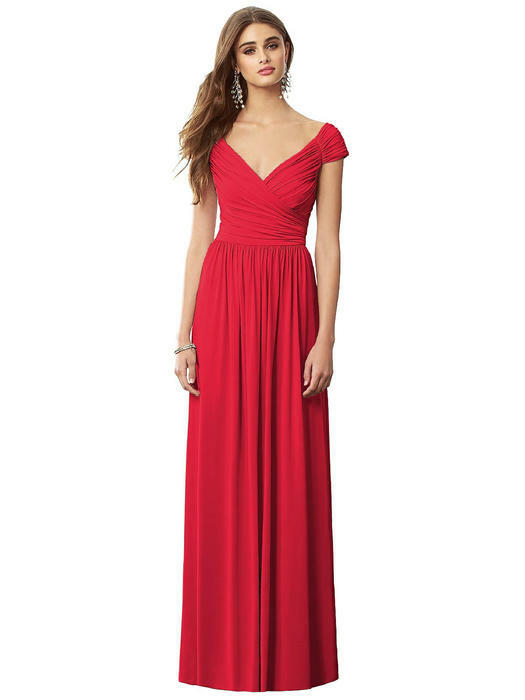 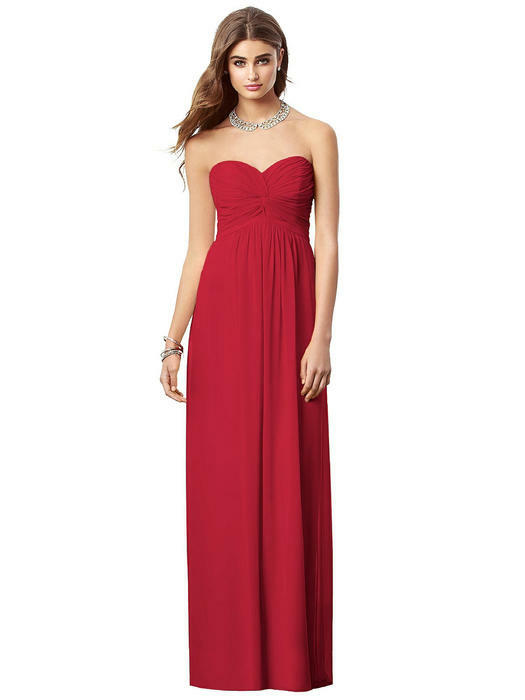 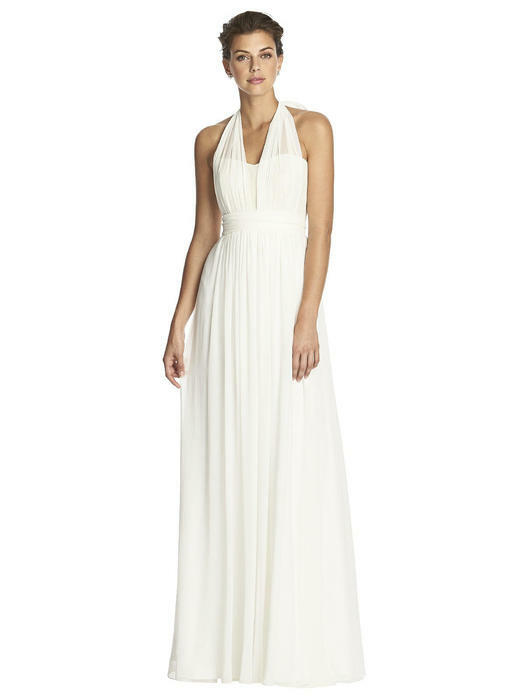 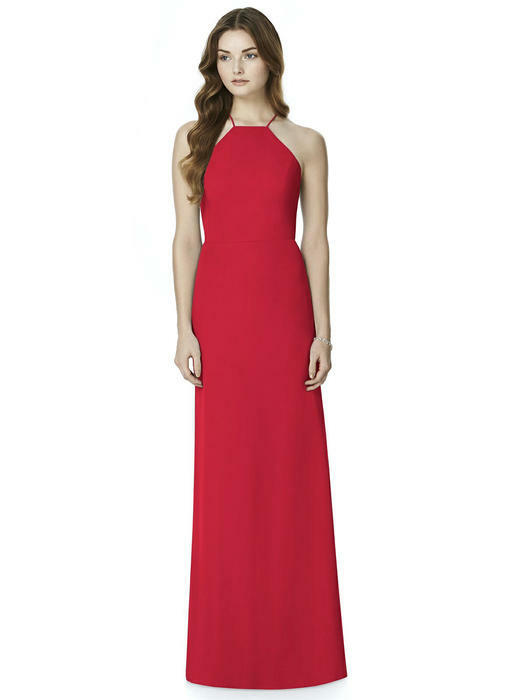 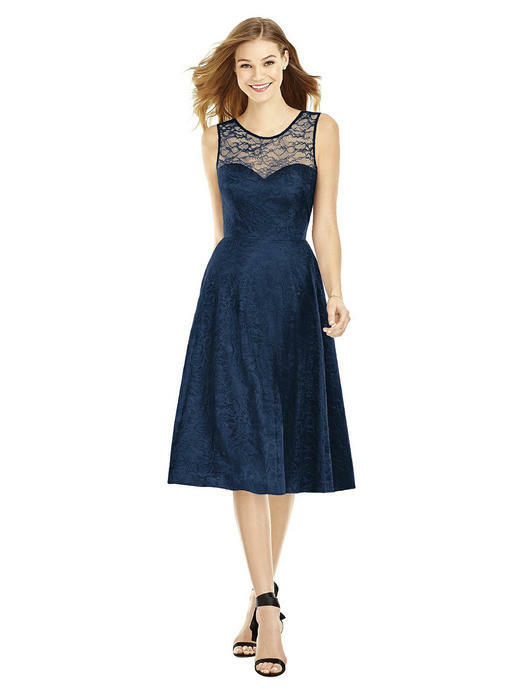 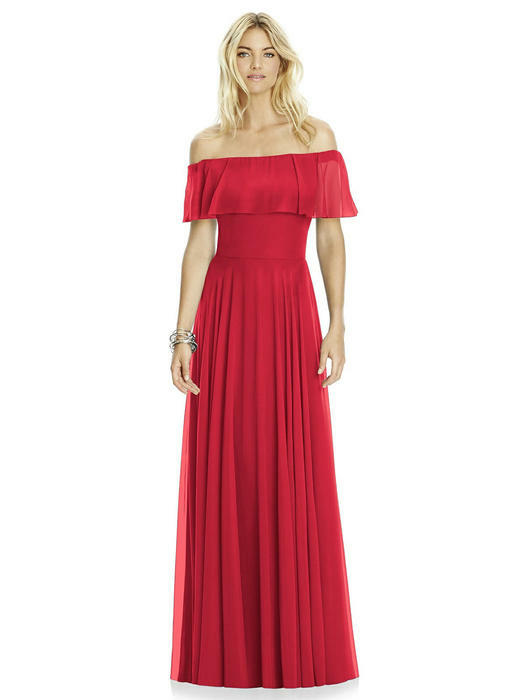 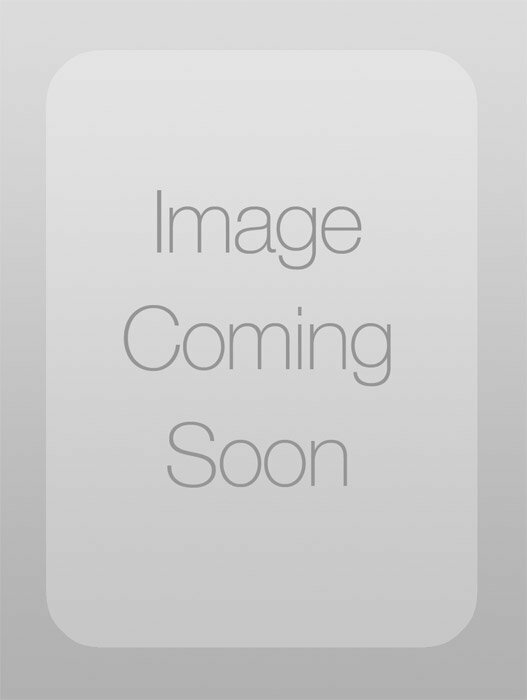 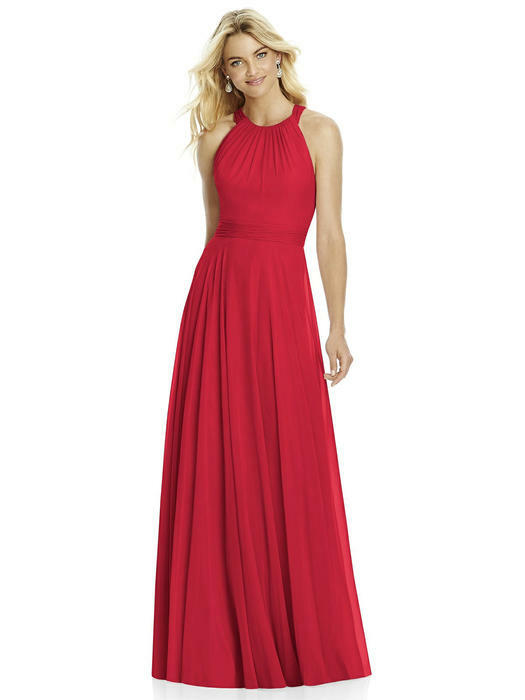 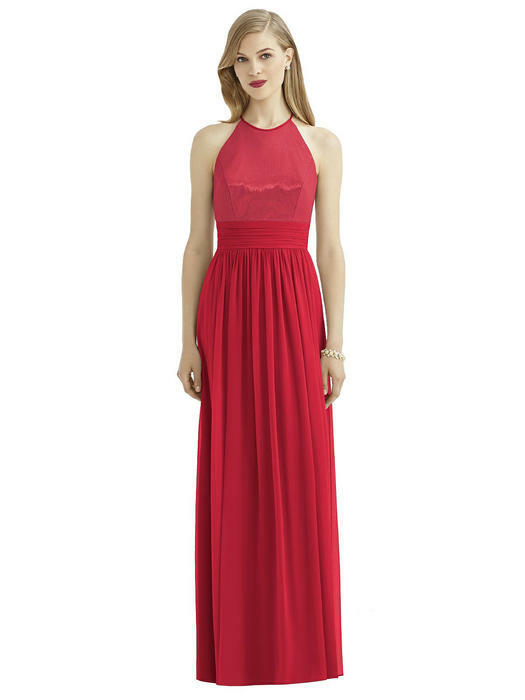 Each dress is designed to provide affordable options for you without sacrificing style. 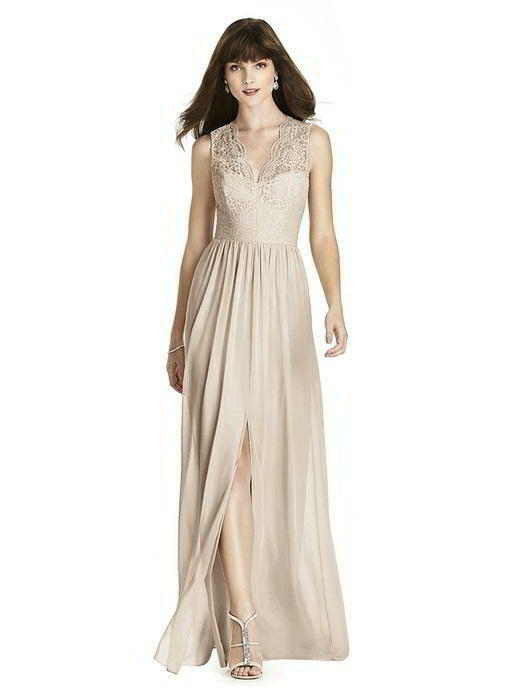 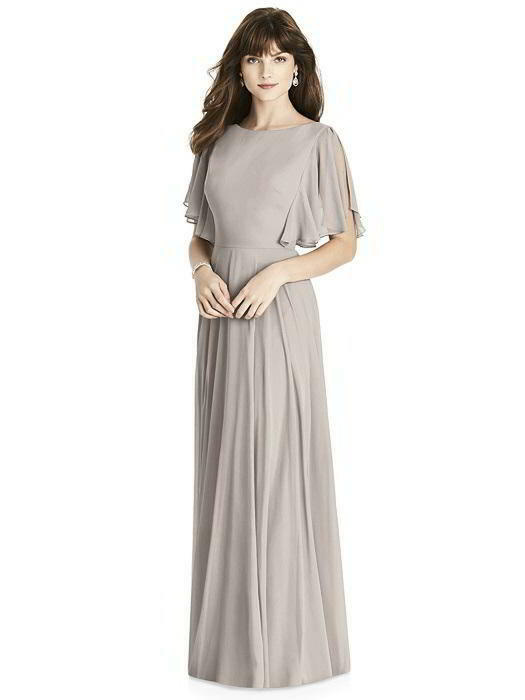 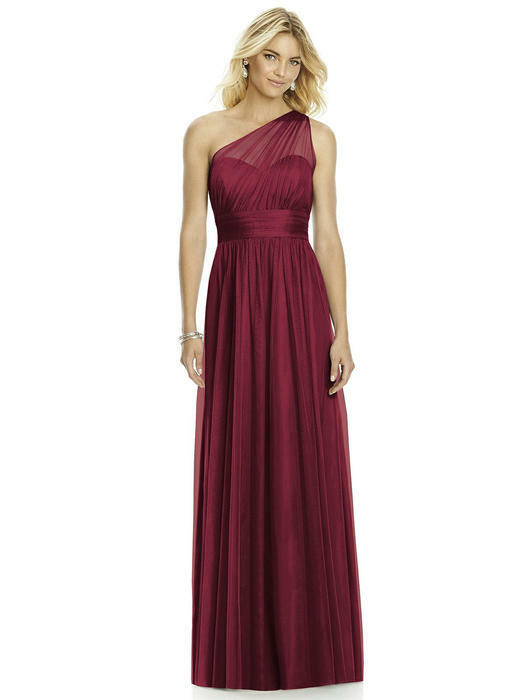 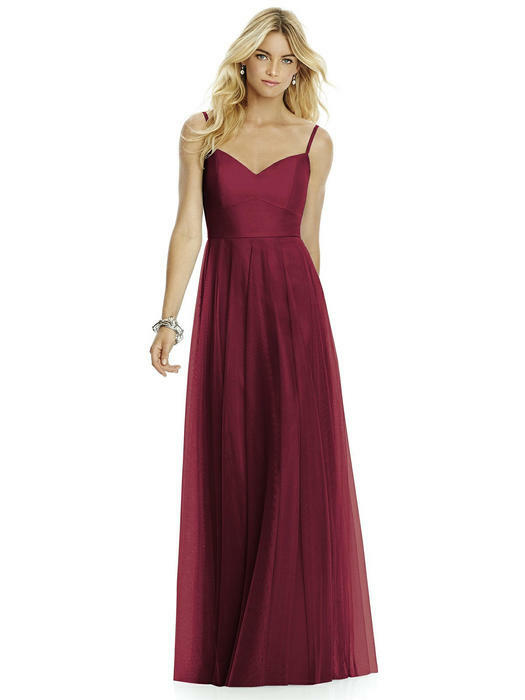 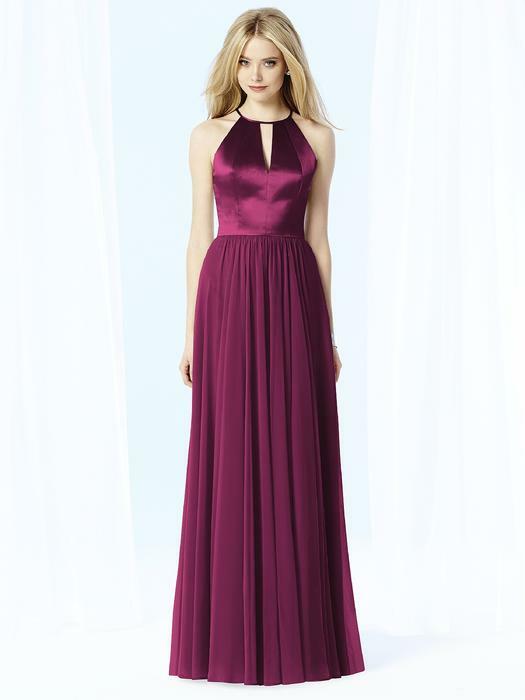 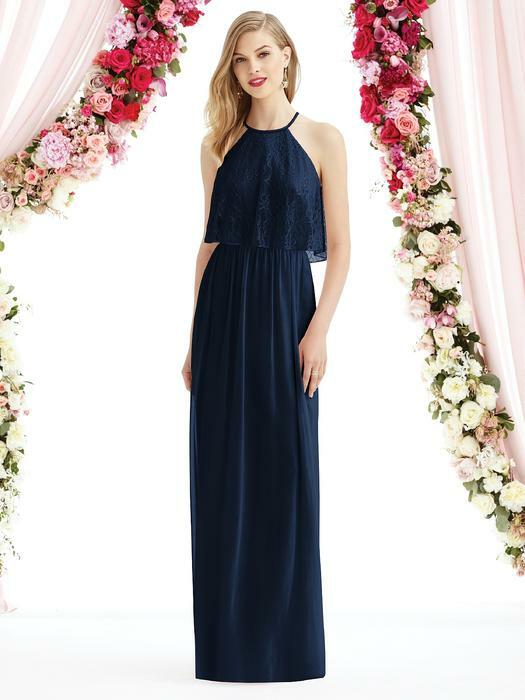 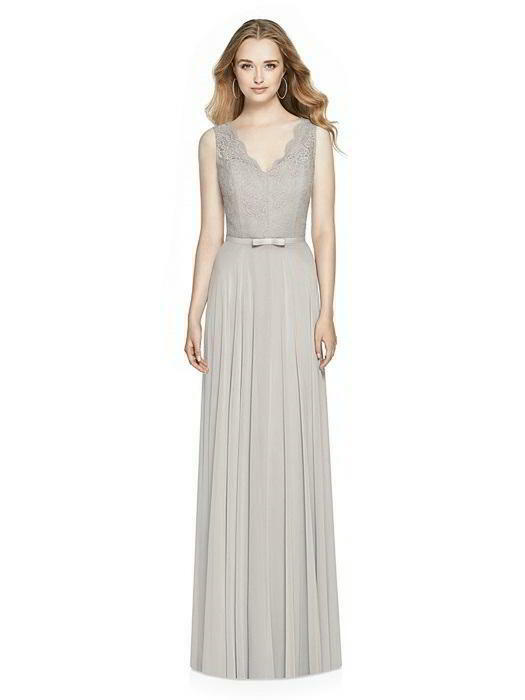 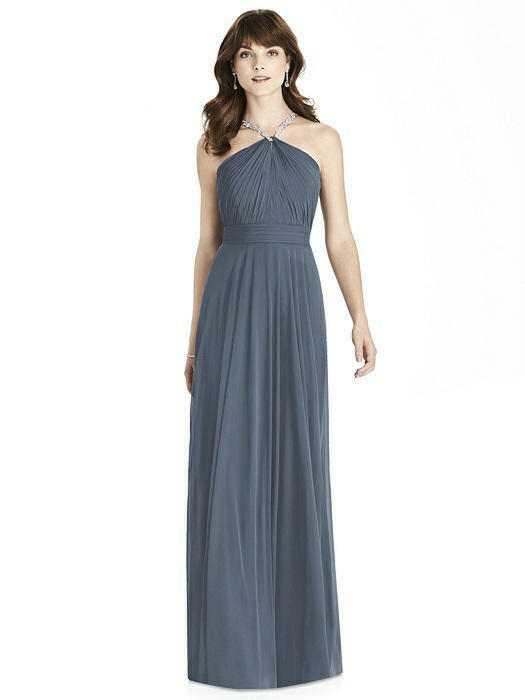 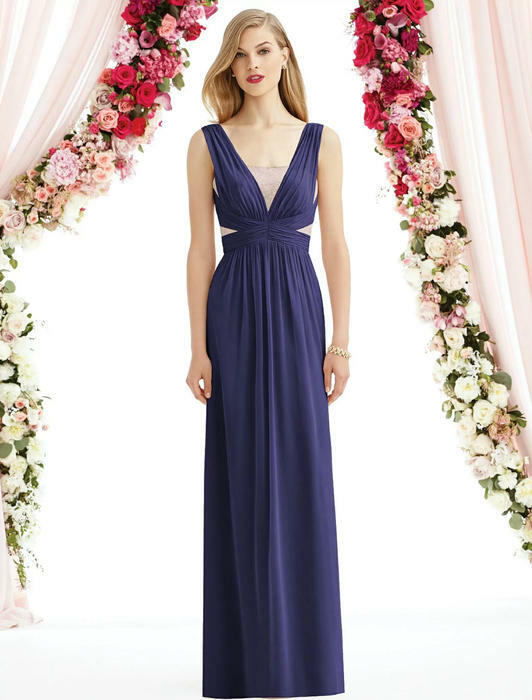 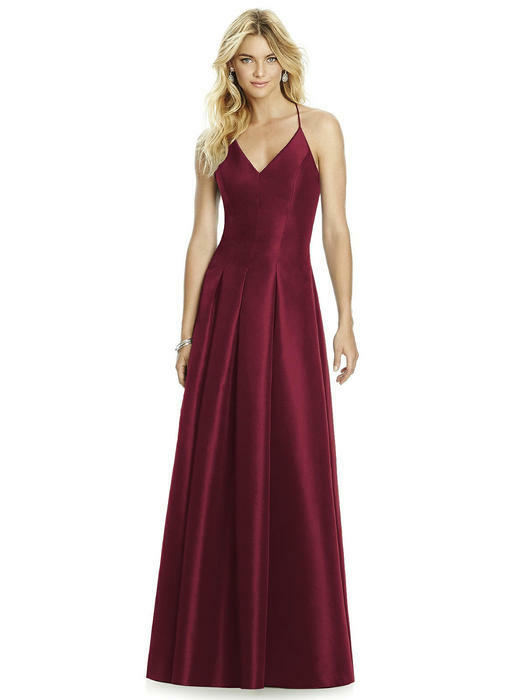 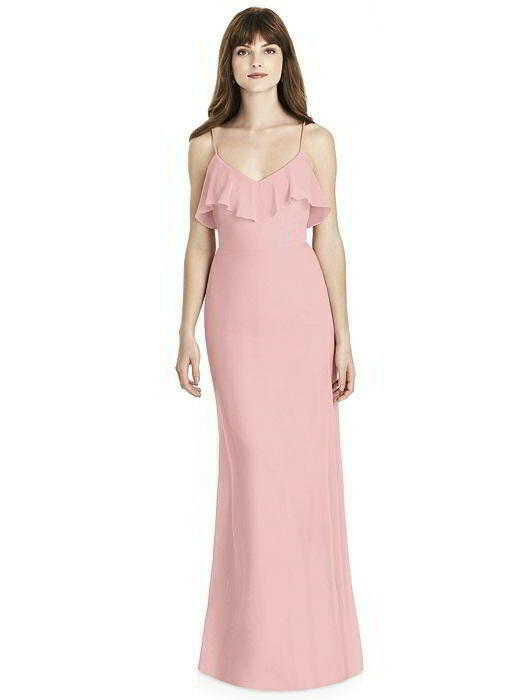 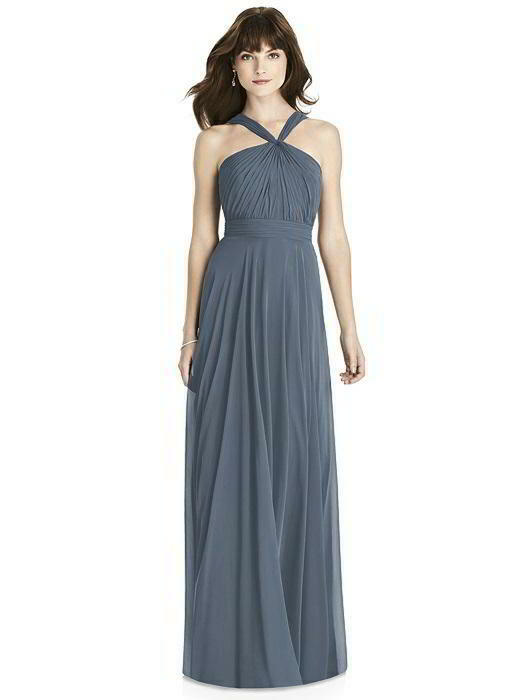 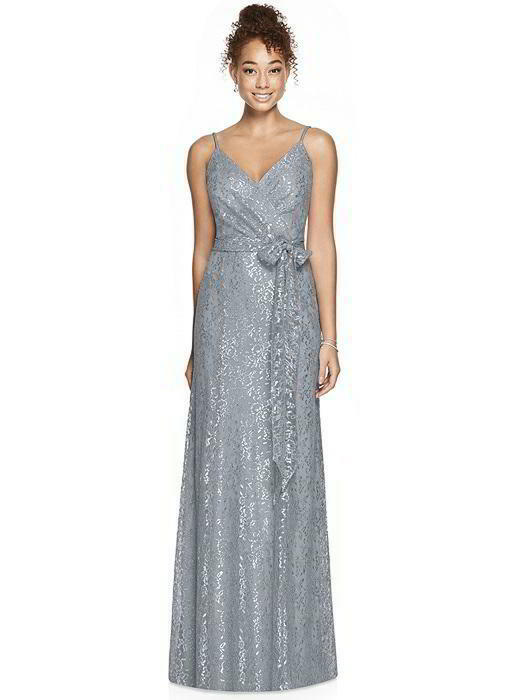 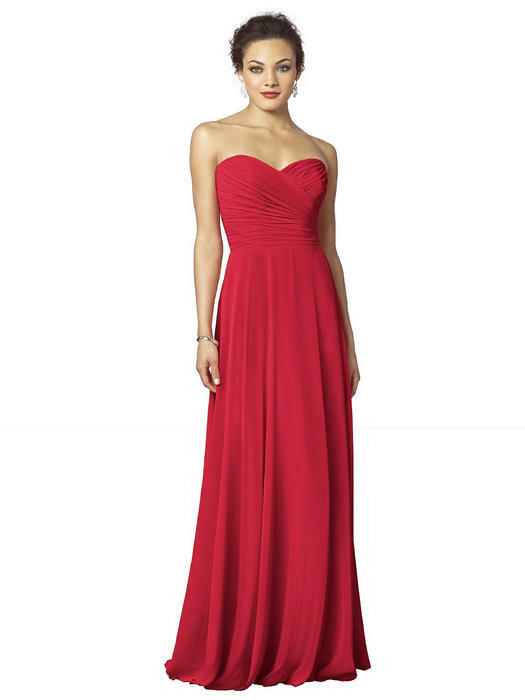 All after Six bridesmaids dresses Range in price from $179 to $279 and are available in Sizes 0 through 28.